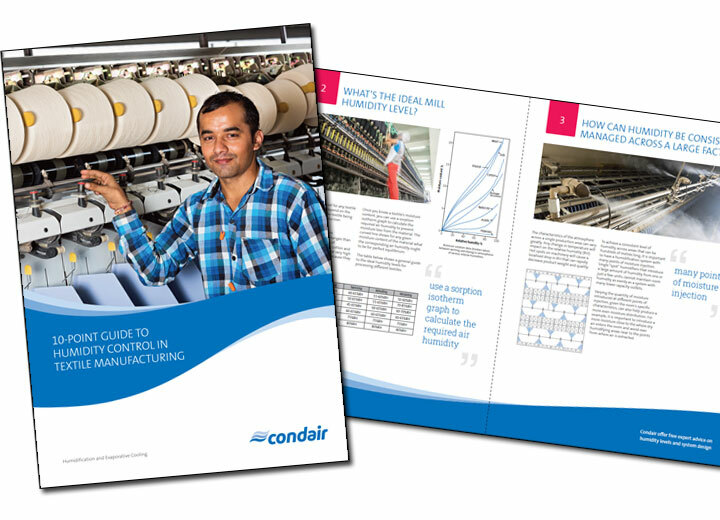 Free guide only available to individuals working directly for a textile manufacturing company and subject to availability. Offer can be withdrawn at any time without notice. 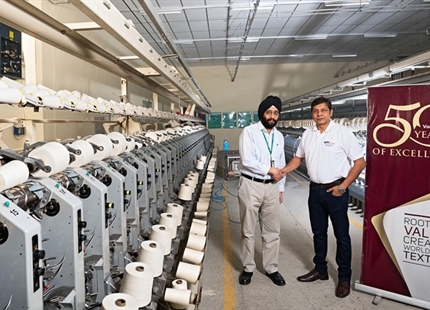 Evaporative losses from fibres during textile manufacturing can reduce the final product yield by up to 4% through direct weight loss. 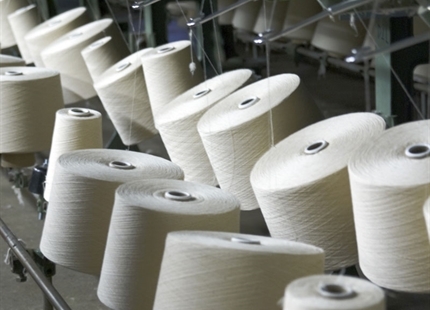 Fibres are particularly susceptible during carding, spinning, winding and weaving. 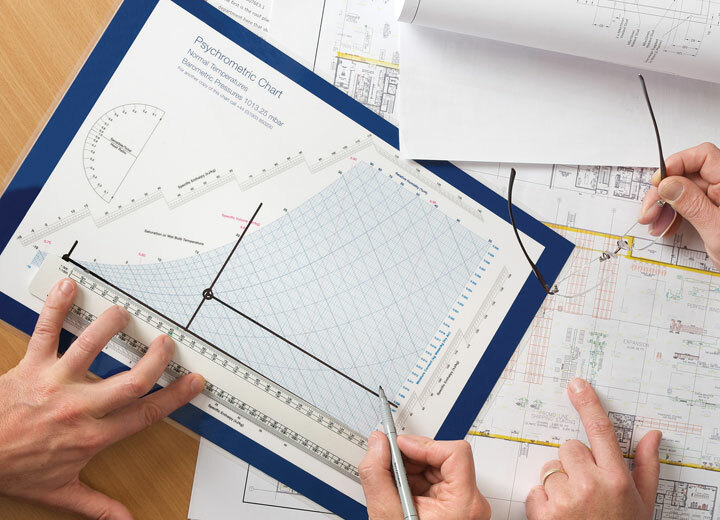 Fibres that fall below their ideal internal moisture content will be less flexible and are more prone to breakage. 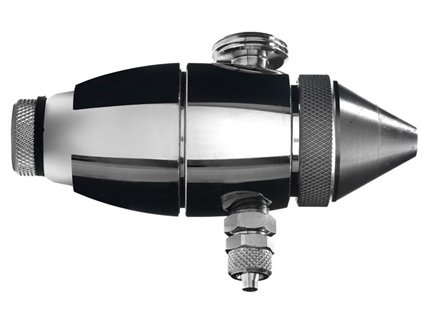 This reduces productivity due to the need for manual rethreading of textile machinery. 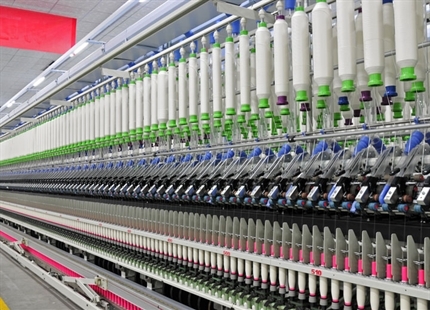 A textile factory with low humidity will also suffer increased issues with electrostatic build-up, further impacting profitability. 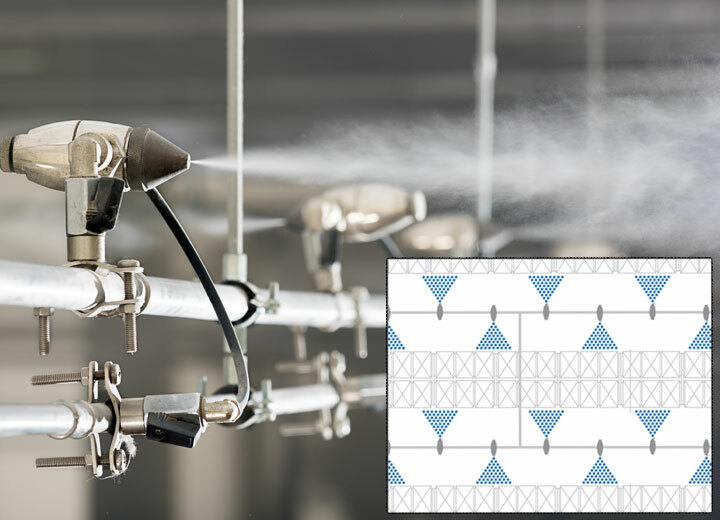 This easy to understand 10-point guide provides textile production managers with an invaluable insight into best practice humidity control. 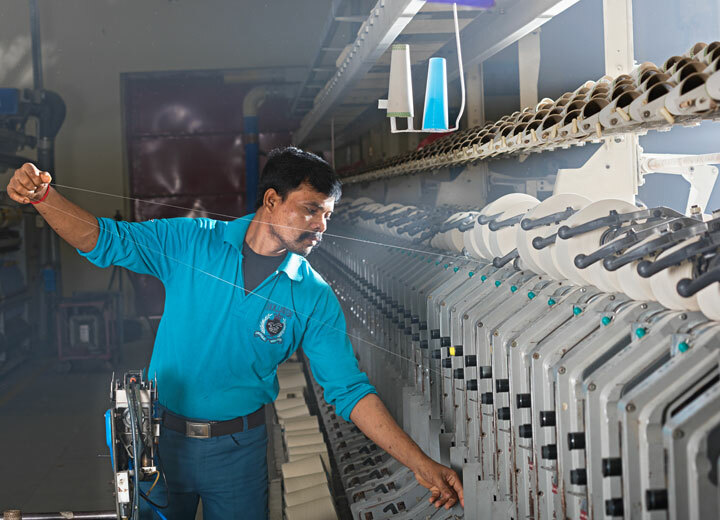 As global leaders in humidification technology and expertise, Condair has developed humidification strategies to precisely maintain any humidity level, in any sized textile factory, anywhere in the world.